Buying your next house doesn’t have to be as stressful as they say. We know how hard it can be to go through the process of finding the right home, dealing with financial hurdles, and then getting all the paperwork and legal details in order.  At Henry Hinds Realty, we want to help you find the home that meets every requirement on your personal checklist, and let us guide you through the financial jargon surrounding your home purchase. We want to help you make the right choice for your family and your future. Assisting buyers and sellers in Tulsa, OKC, and Kansas. While we primarily focus our expertise in assisting with residential home buying and selling, we also assist in corporate and commercial real estate needs as well! Our team offers appraisal services for both buyers and sellers who are looking for an accurate valuation, and we are partnered with closing companies in Tulsa, OK, enabling us to make exceptional in-house closings available to you. Based out of Oklahoma, our real estate team is expanding and beginning to reach into the Kansas housing market as well! If you’re curious about location offerings, make sure to check our current listings. If you are interested in a career as a real estate agent, we’d love to get you connected to our unique realtor’s program and help you better hold onto what you earn and find the most satisfaction in working with our excellent team. Our process makes it easier for you as a realtor to make the money you’ve earned, while having access to the resources you need to be successful. Be sure to check out our Careers page to learn more!